« Spring 2013 Electric Jellyfish Dates Announced! 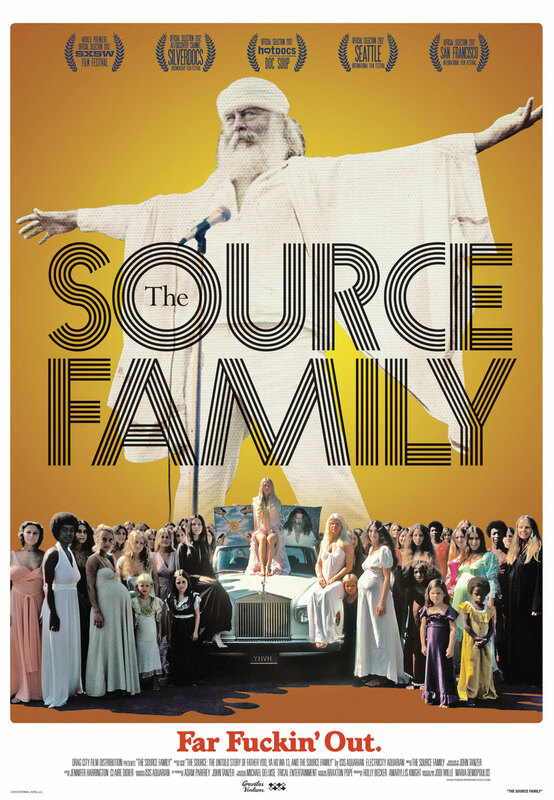 Jodi Wille, director of the new Source Family Documentary, asked Michael Beach to assemble a psychedelic supergroup to play the San Francisco premiere of the film on May 2, 2013. The group features members of Colossal Yes, Comets On Fire, Sic Alps, Electric Jellyfish, Assemble Head In Sunburst Sound, and more. More info here.